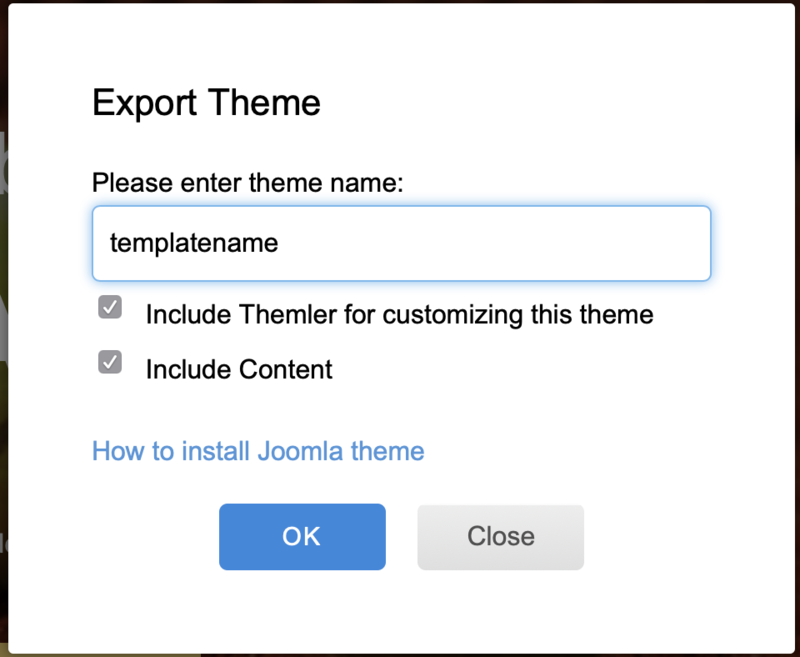 I created a Themler template and tried to export to import on my Joomla website. But when I tried to export it as zip (File > Export as Zip...) a dialogue appears and after clicking on OK Themler seems to save it but I can not guess on which location the zip has been placed. Where can I find my Template-Zip-File? Try different browsers like Safari, Firefox, Chrome and to export. Please let us know the result. But thank you for your help. Oh i forgot to mention that my last anwnser solved my issue ;) But thank you for your help. You are welcome! Please feel free to contact us in any other case.